Digital Nomads worked closely with The Stitch Society on the design of a new site for their business. 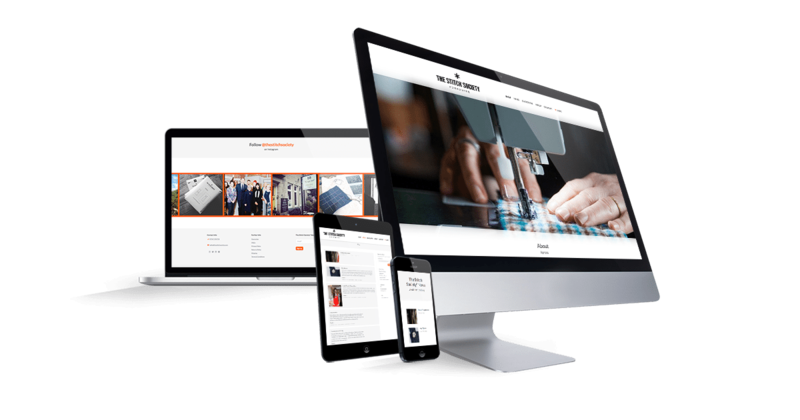 The client specifically wanted a contemporary look and feel and the ability to add content and maintain their online store. 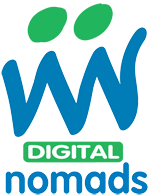 Digital Nomads have supported the company with training and minor site updates and changes. A support and maintenance plan has ensured support and advice has been available when required. “The Stitch Society* have been working with Ken Eastwood of Digital Nomads for a couple of years now and we have been delighted with the service Digital Nomads provide. From the outset, Ken took time to understand what we were trying to achieve with our website and how we wanted to maintain it. 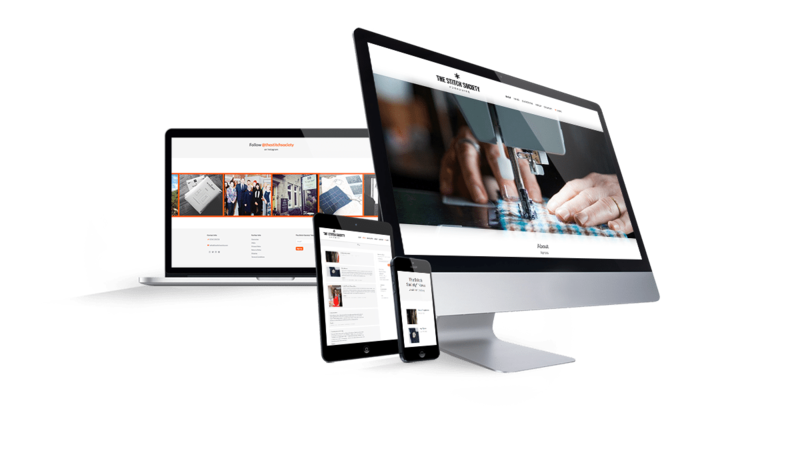 As we are running an e-commerce site with a number of products, we wanted to be able to update the website on a regular basis ourselves without having to call on a web developer and the training Ken provided was second to none. He has also been on hand to help with updates, changes and guidance, responding quickly to all our issues.